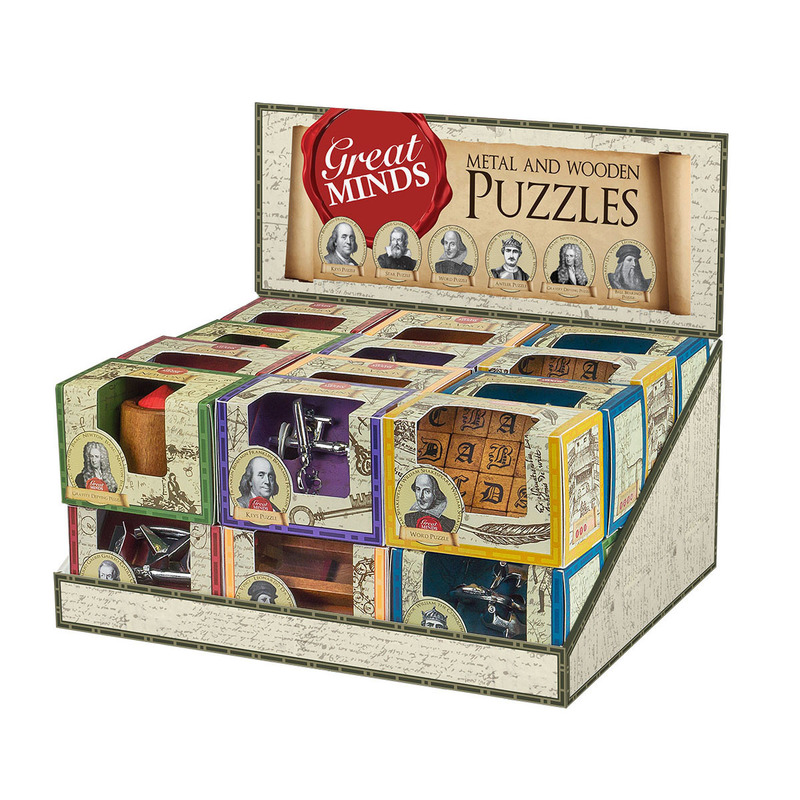 Celebrating the brightest and best of brains from all over the globe, these high quality wooden and metal puzzles are surefire winners. 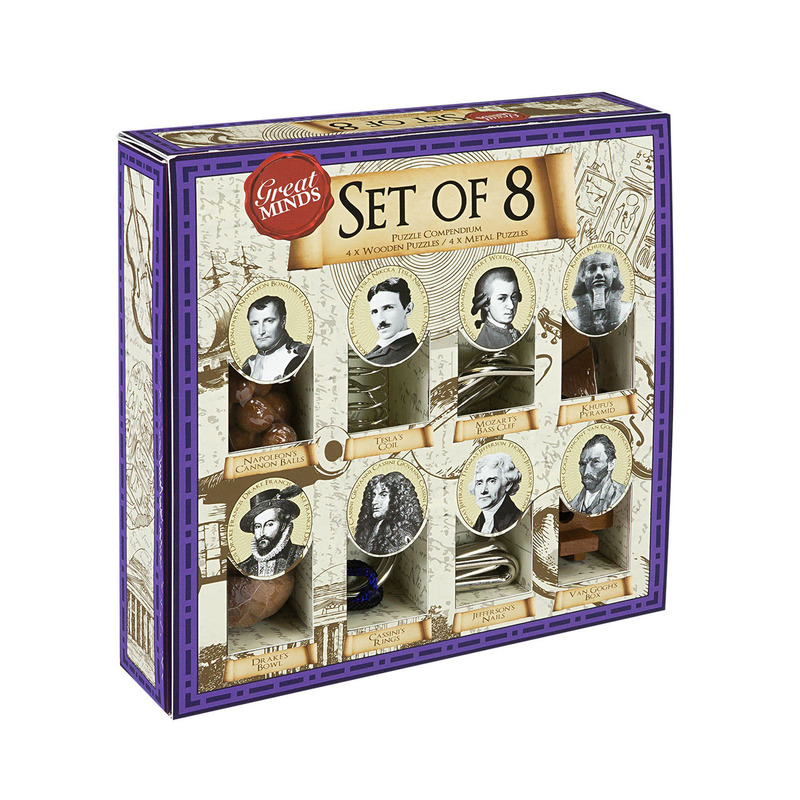 The broad appeal of this collection keeps it right up there as one of our best sellers year on year. 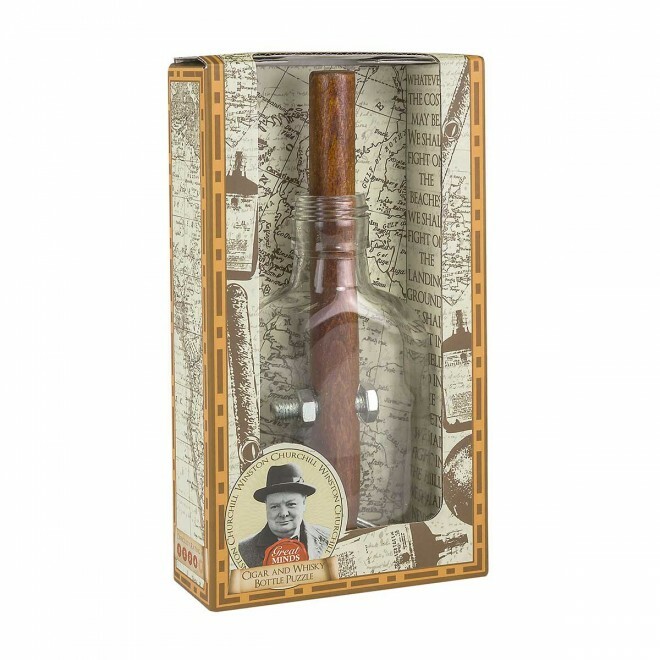 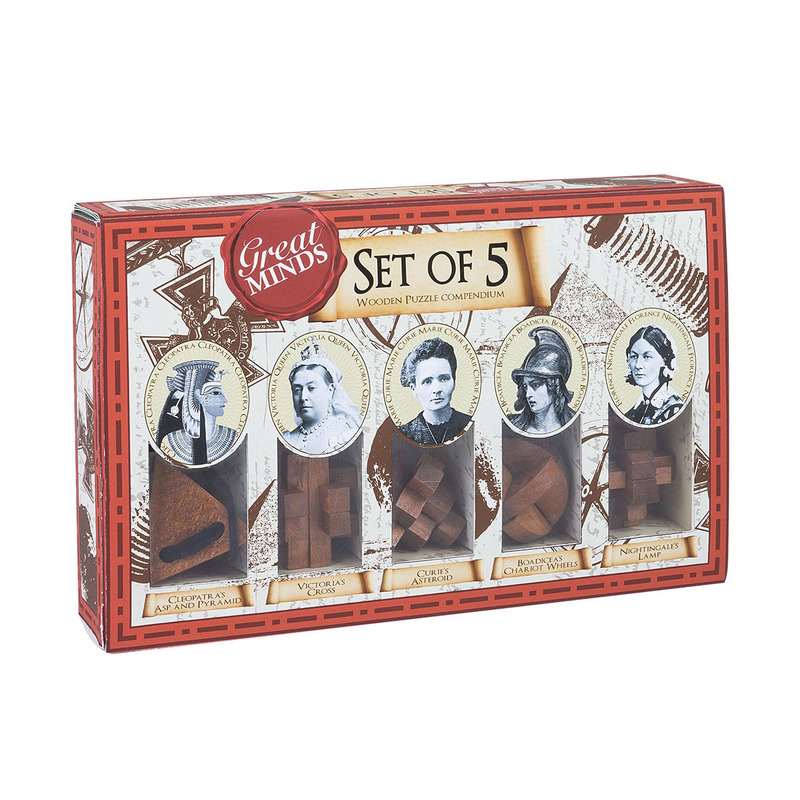 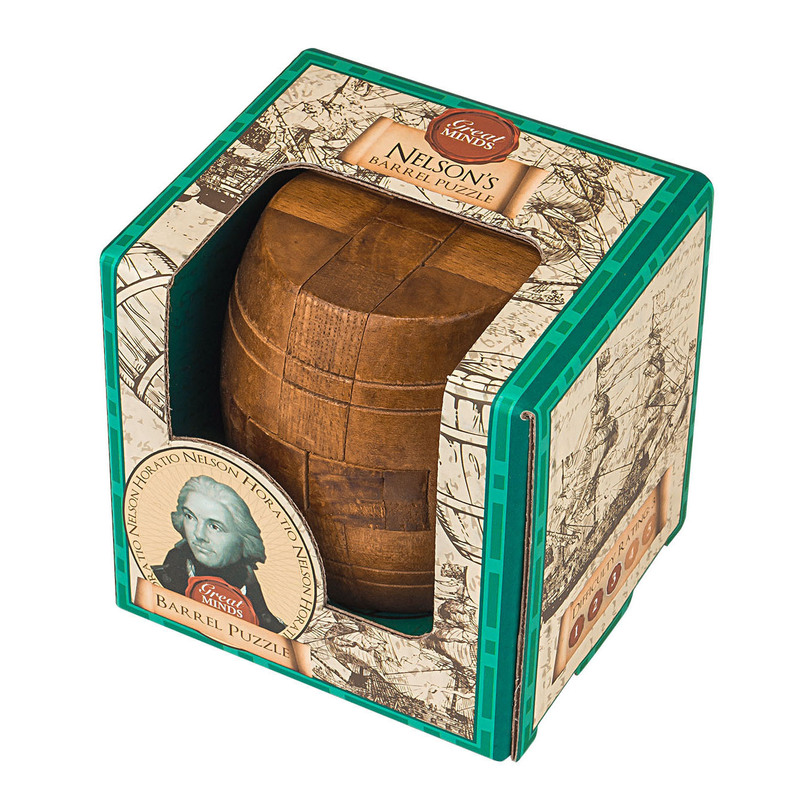 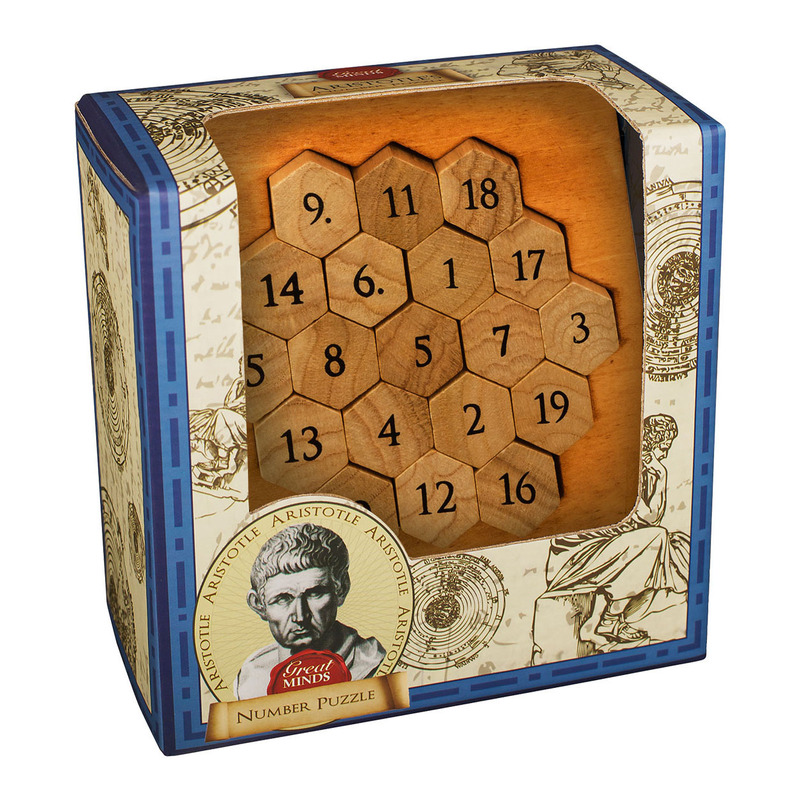 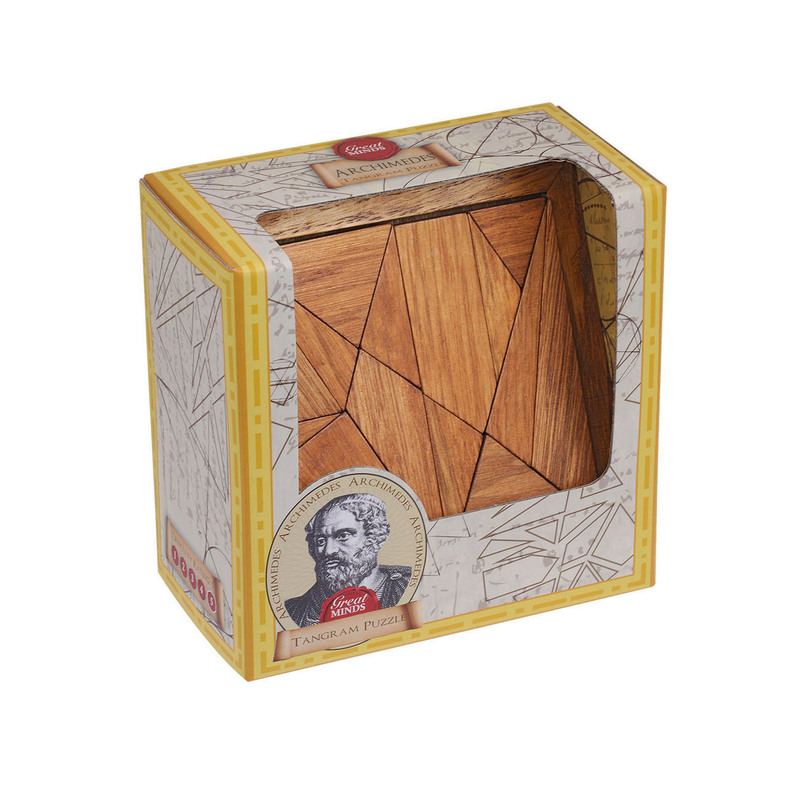 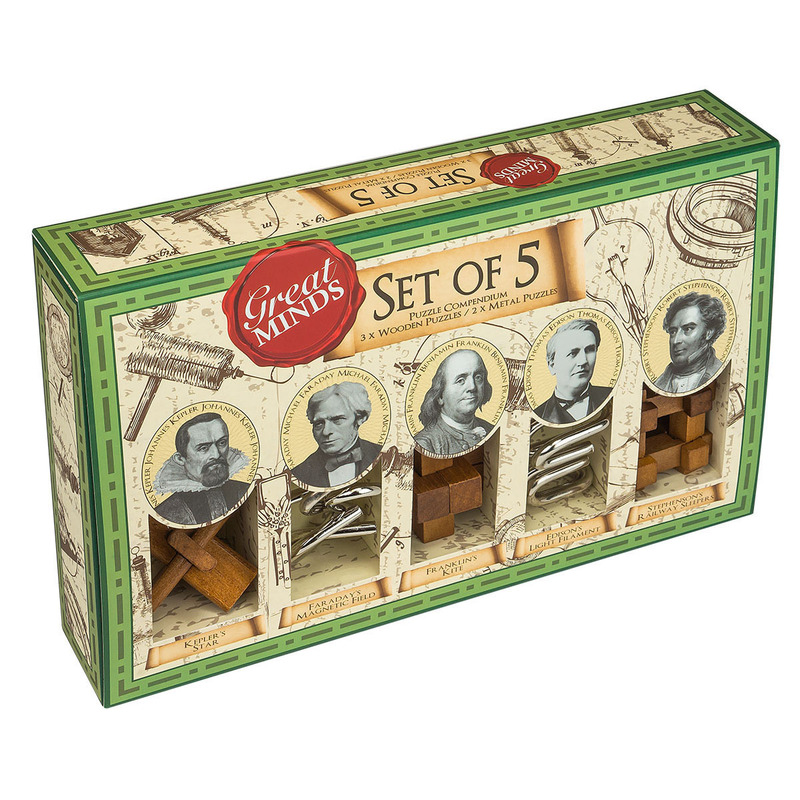 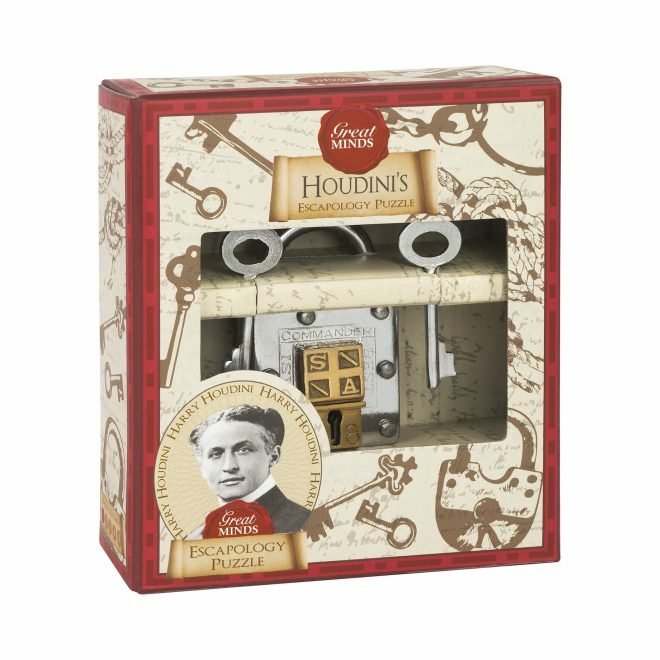 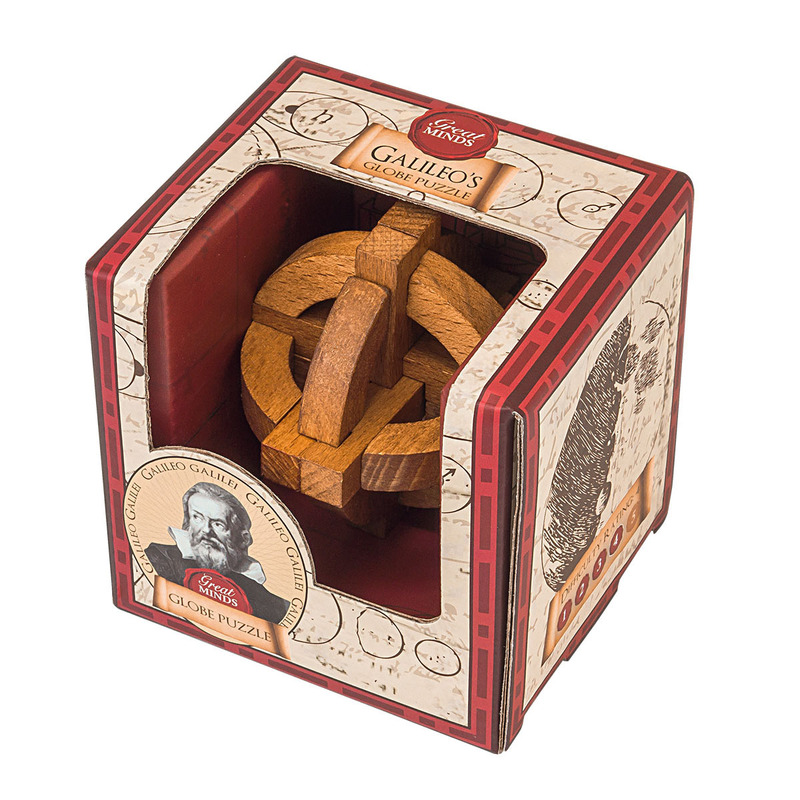 Each puzzle has been thoughtfully coupled with a relevant great mind, with the box displaying a brief history of that famous person and how they’re connected with the puzzle.